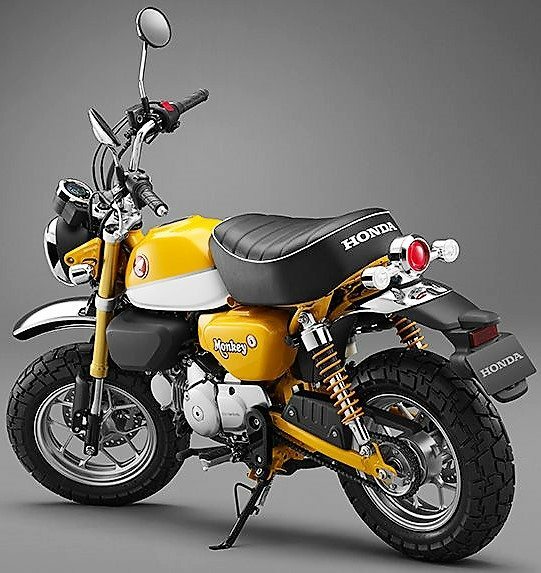 Honda Monkey 125 was recently unveiled at the 45th Tokyo Motor Show. For those who are thinking what’s new on offer, the monkey has grown into a responsible machine with bigger engine and more equipment. 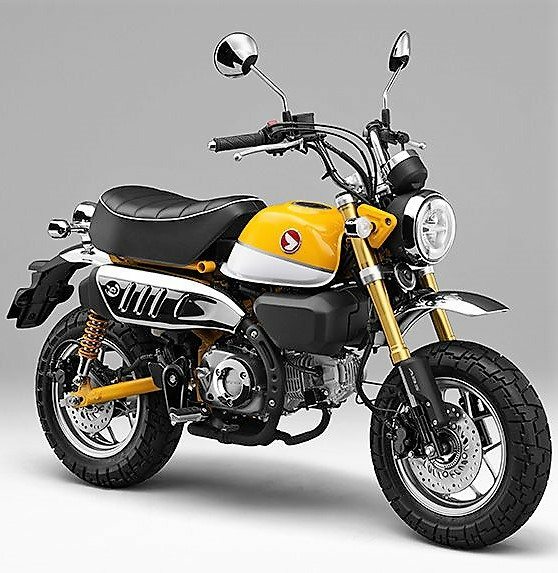 Monkey 125 may still look small and unconventional but series of changes on the inner and outer front makes it a true leisure model in Honda’s lineup. Keeping retro looks alive, Monkey 125 comes with chrome fenders that are higher placed for a beefed up look. The tyres are thick, wrapped beautifully over all-new alloy wheel design and coupled with bigger disc brakes. Honda offers ABS as standard on both the brakes. Front headlight now comes with LED daytime running lights on the inside while golden finished USD front forks and rear dual shocks further helps the Honda Monkey 125 feel premium than ever. Honda Monkey 125 measures 1713 mm in length, 1030 mm in height and 753 mm in width. Instrument console on the Monkey 125 is fully digital while its short seat carries ribbed finish and adequate amount of thickness. Honda offers a wide range of small sized machines internationally, one of which is our very own Navi for India. 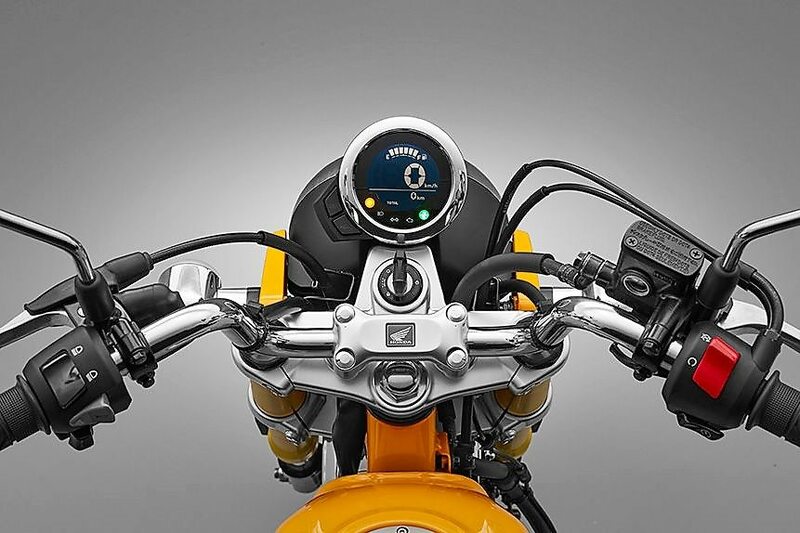 Apart from that, the popular Grom series considered the most premium out of all these. 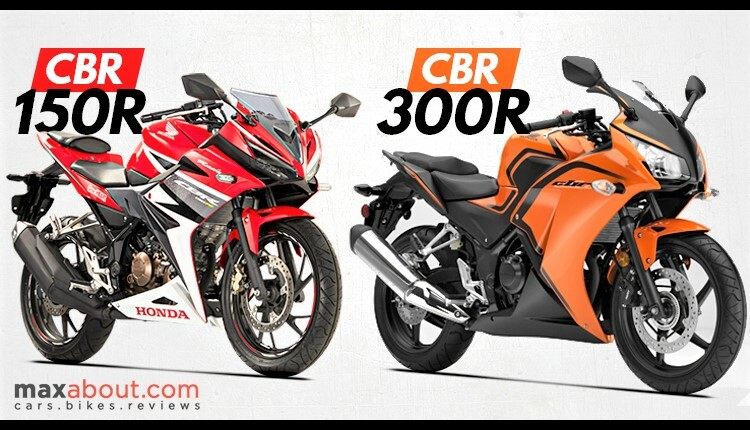 HMSI is presently concentrating on ongoing products and thus, Monkey 125 is not on their recent launch list for India. 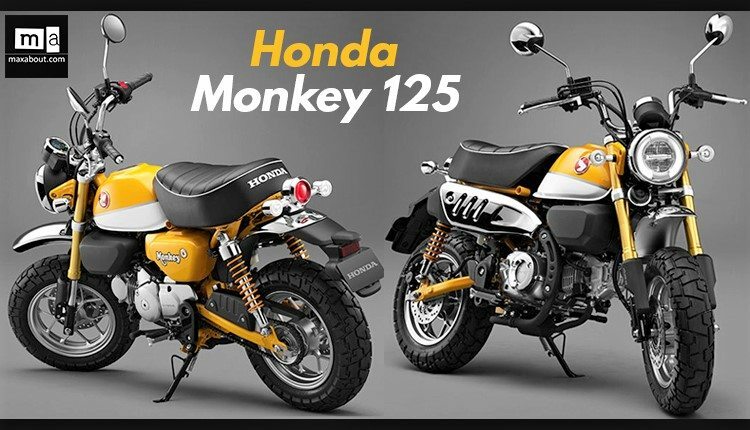 The Monkey 125 is a leisure model that encapsulates the attraction of a bike, its playful spirit that is typically Honda, and a modernized design. The uniquely short and tall Monkey’s stance, its exaggerated styling with the use of wadding sheets, are coupled with a longitudinal single-cylinder 125cc engine. Serious equipment such as inverted-fork front suspension, front and rear disk brakes, and steel fenders give the Monkey the feel of a full-scale bike, while keeping its unique charm and zippy, friendly feel. Modern touches give the Monkey even more charm, such as LED lights and a fun, graphical digital meter.